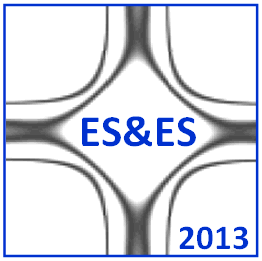 Recent progress in the resolving power of the experimental techniques which probe the electronic structure of solids, in particular, angle resolved photoemission spectroscopy (ARPES), has demonstrated that our understanding of the electronic band structure is generally correct and that the calculation techniques developed up to date can predict the band structure very well. It has been shown for a variety of compounds including the transition metal dichalcogenides, superconducting cuprates, iron based superconductors, and topological insulators. On the other hand, the experience with these materials shows that in order to understand their physical properties and underlying mechanisms, the electronic band structure should be defined with an extreme accuracy. This requires a combination of the state-of-the-art experiment and calculations. The scope of this meeting is to bring together the experts in the photoemission experiment and band structure calculations working on the same compounds in order to make a progress in those studies from merging the theory and experiment. The topics will cover but not limited to the superconducting cuprates, iron based superconductors, transition metal dichalcogenides, and topological insulators. 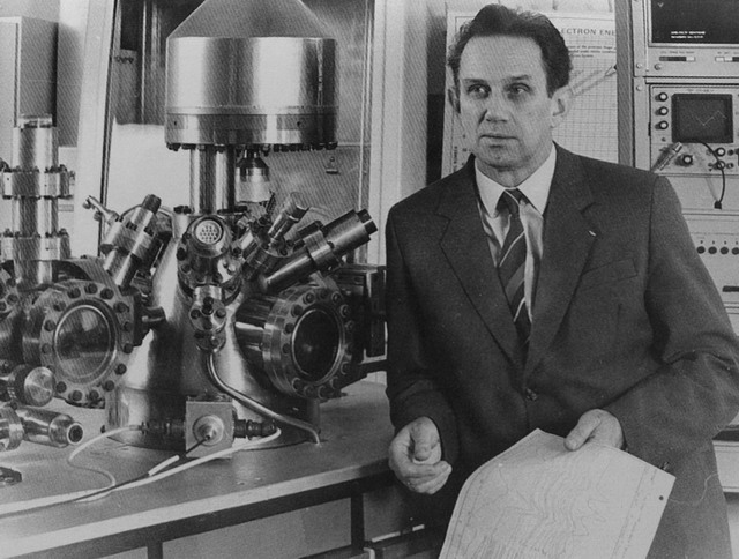 We want to devote the first ES&ES to the 80th anniversary of Vladimir Nemoshkalenko (1933-2002) who was ambitious with the idea of merging the electron spectroscopy experiment with the electronic band structure calculations and had founded both these directions of the research in the Institute of Metal Physics. The first day of the event is planned for the Memorial Conference that is followed by the ES&ES Workshop.